At any time, customer can file a chargeback under any reason code. Chargeback not only effect profits but also, the image of the business. Lesser the chargeback ratio better will be the reputation of the business. 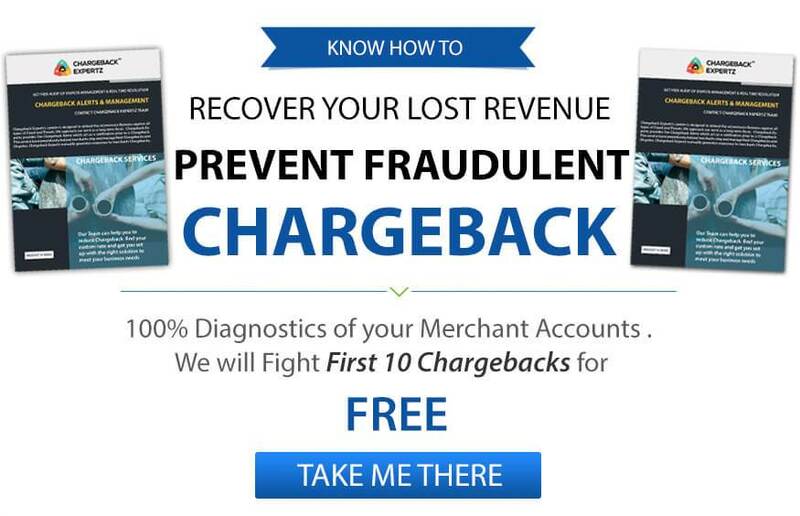 We, at Chargebackexpertz, provide tools and technology that prevents chargebacks and in case, you get one, we will help you fight that chargeback. When a customer files a chargeback, this is done by opening dispute and asking issuer to reverse the charge. Then Credit Card Company will contact merchant’s bank who will notify merchant regarding the same. A detailed analysis and strategies are required to win a chargeback dispute. Chargebackexpertz provides merchant with the management tools to achieve substantial results. Identify the source so that appropriate prevention technique can be applied. Management platform that audits, review and reports alerts.